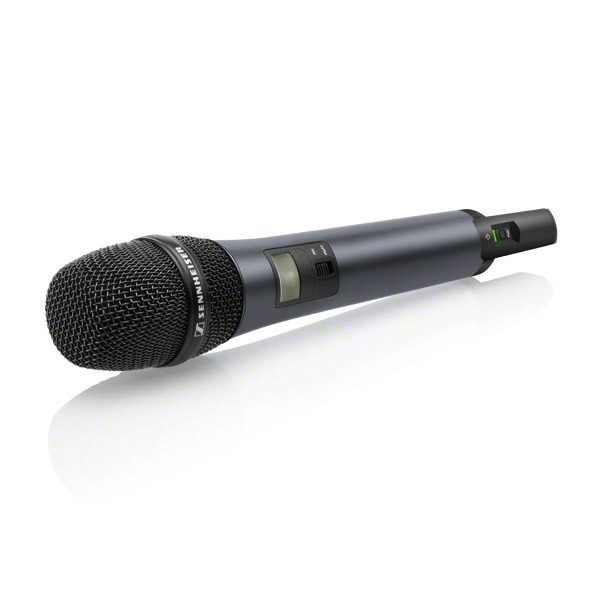 Microphone capsule with especially high feedback rejection and consistent pick-up pattern (super-cardioid). 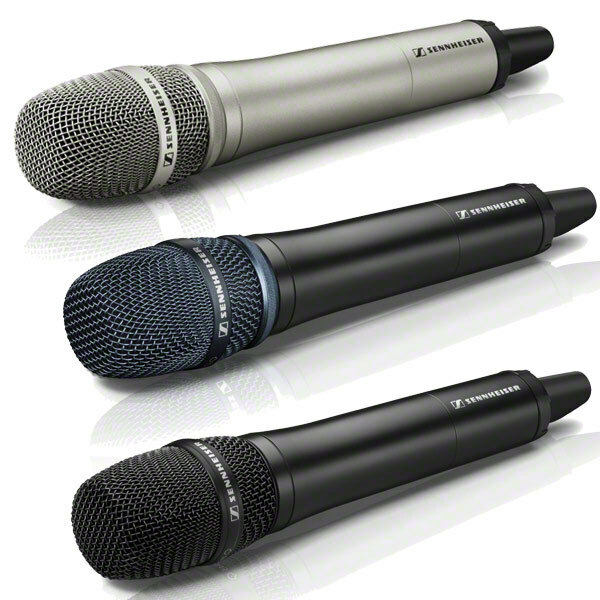 Gives vocals a huge amount of space and a voluminous sound. 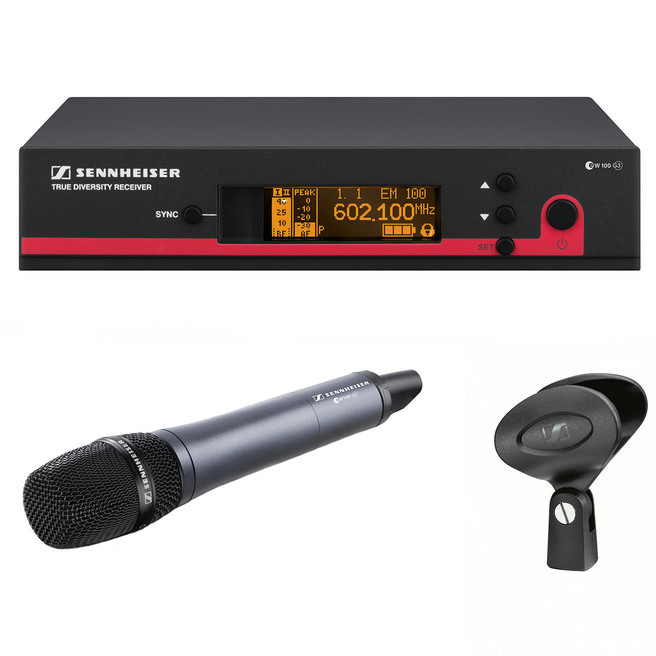 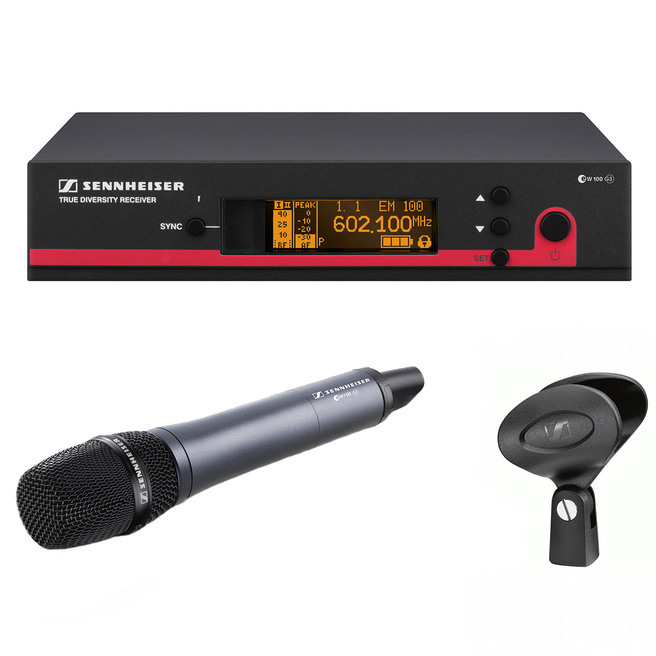 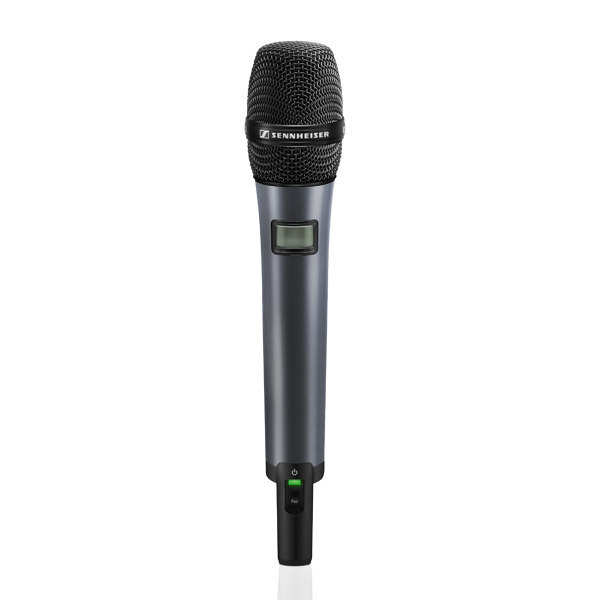 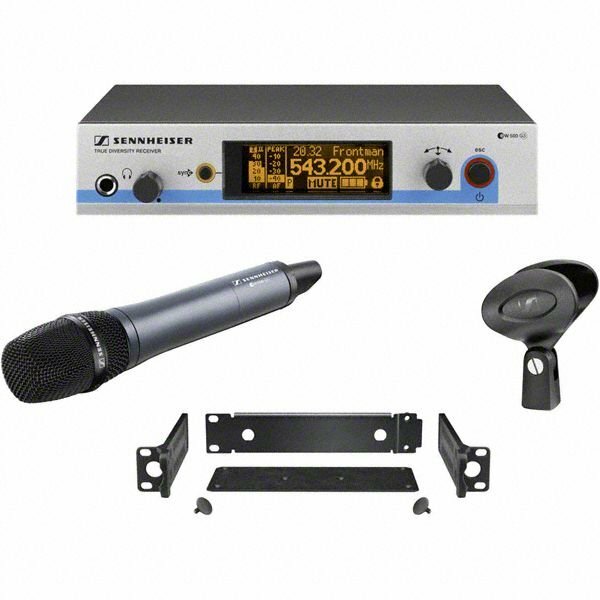 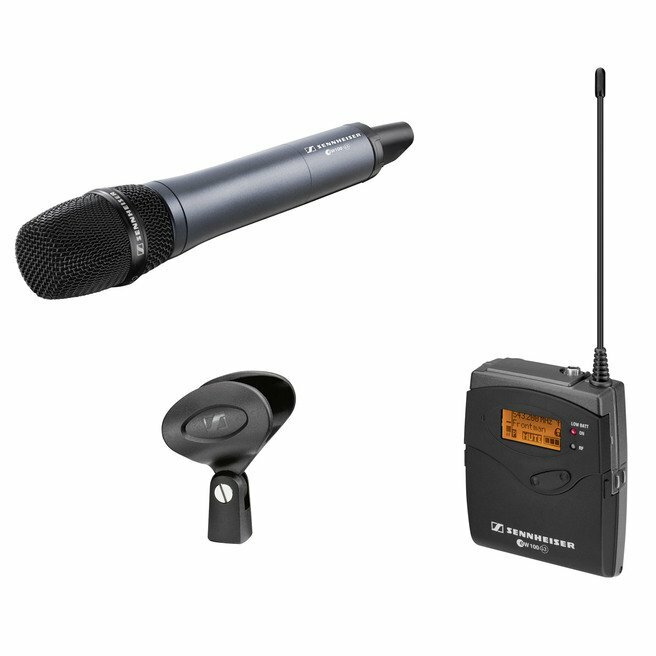 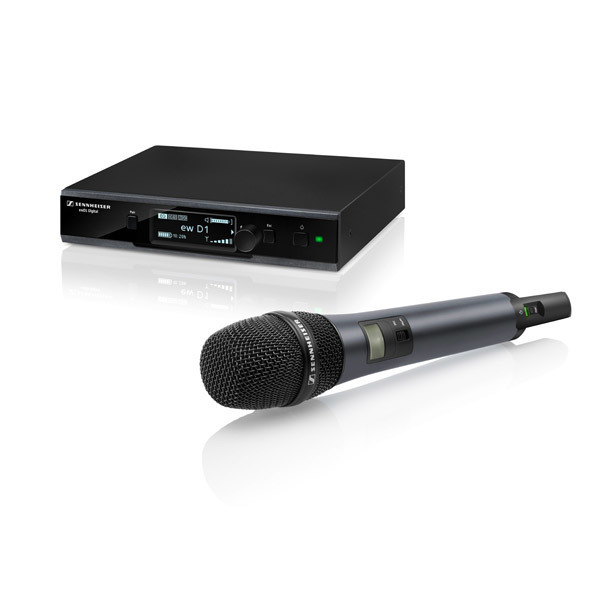 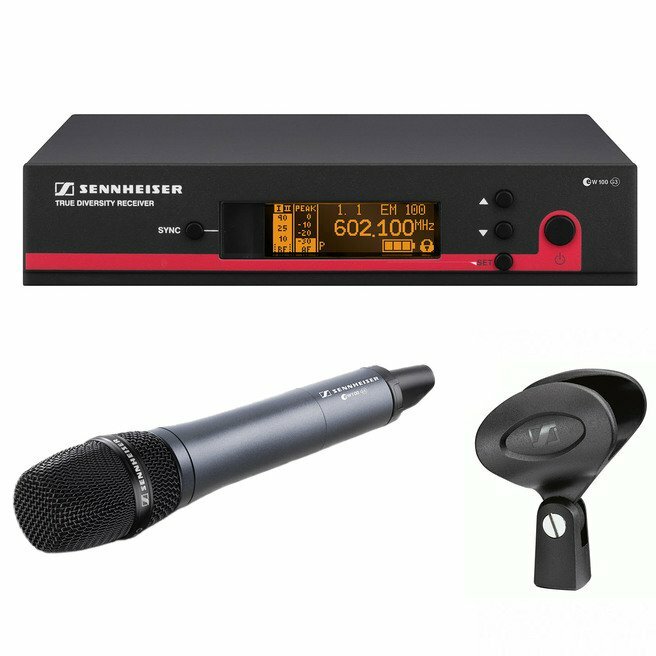 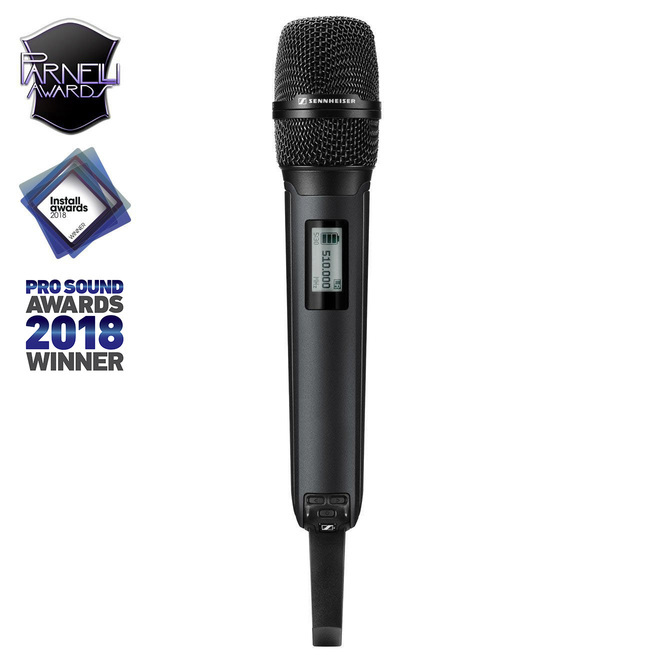 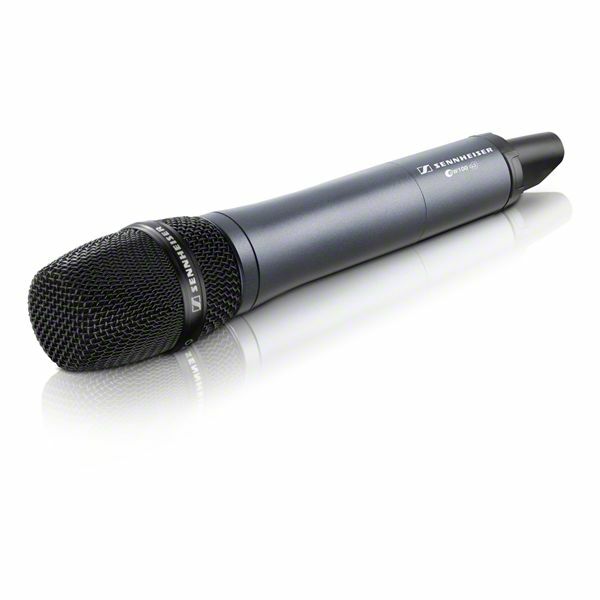 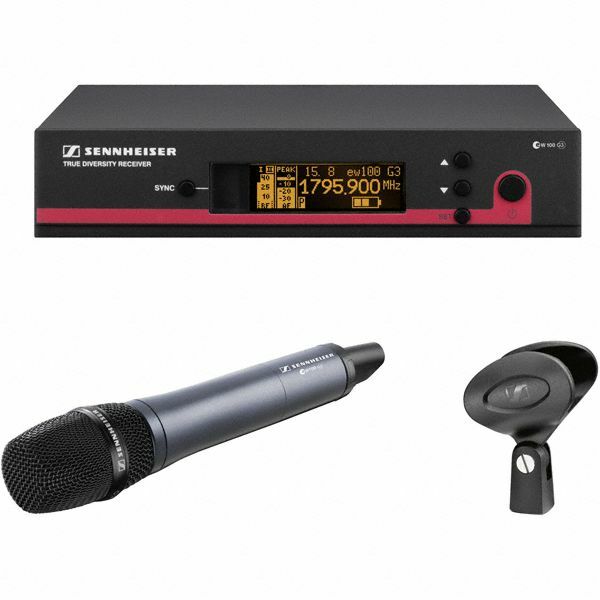 Compatible with all handheld transmitters from the ew G3, ew G4, D1, AVX, SpeechSeries Digital Wireless and 2000 series.